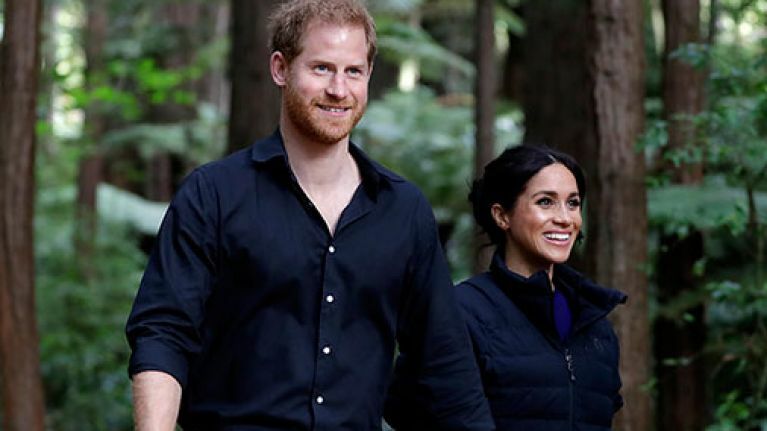 Meghan Markle shut down all of her public social media accounts shortly after she began dating Prince Harry. However, now it seems like she had a private Instagram account that she used to stay in touch with her friends. According to The Sun, the account was found by trolls and she received online abuse... which is why she shut it down. A source close to her said she needed to protect her mental health, so chose to delete all of her social media presence. The insider said: "Since she shut down her public Instagram, she'd had a fake account to follow her friends. There was some really vile stuff written by social media trolls and obviously she also saw the headlines about her. The source added: "She doesn't feel safe enough to go out on her own without protection." Tbh, we'd love a little insight into Meghan's life inside the palace... imagine the seflies with Kate and Meghan?! We'd love it.